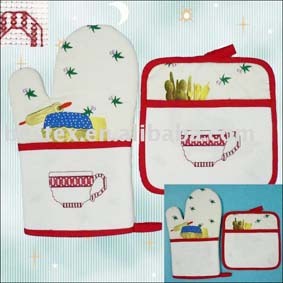 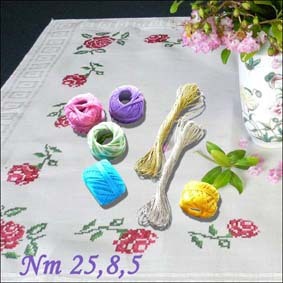 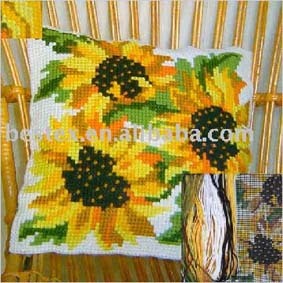 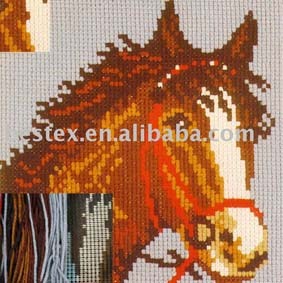 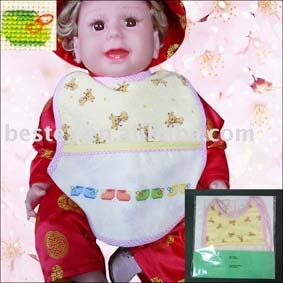 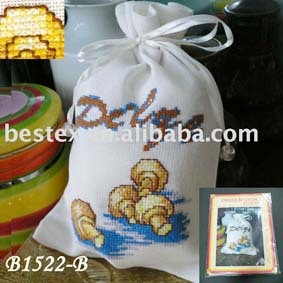 BESTEX Cross Stitch-Cross Stitch manufacturer-Cross Stitch China. 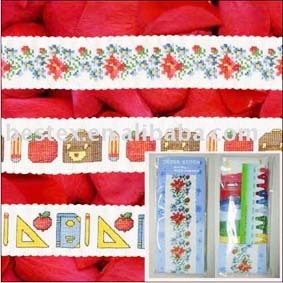 Kit contains easy instructions, needle, design printed in full color on white homespun fabric with selected areas marked for stitching, cotton threads, acrylic yarns. 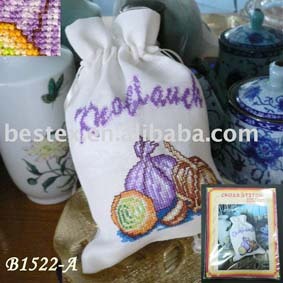 Kit contains easy instructions, needle, design printed in full color on white homespun fabric with selected areas marked for stitching, cotton threads, acrylic yarns.